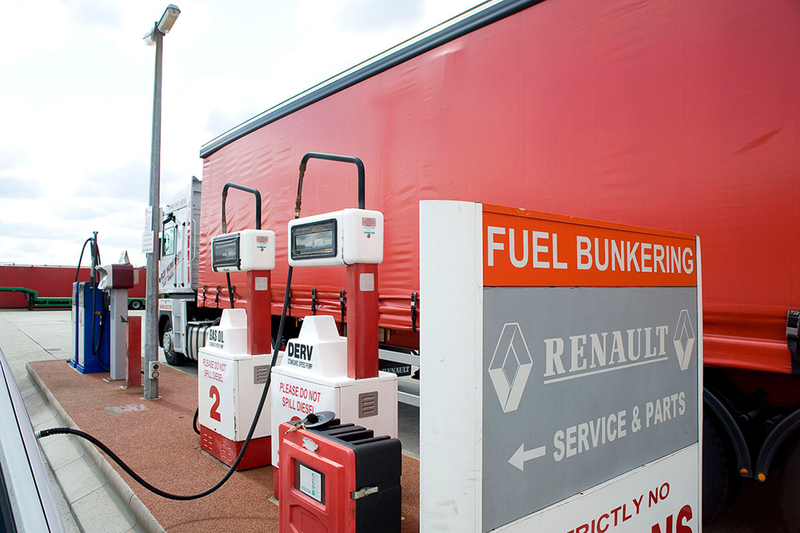 Fuel bunkering facility, major fuel cards accepted including Keyfuels, UK Fuels and Red Fuels. Secure parking with 24 hour security. Minimum contract parking period 4 weeks. Full O Licence facilities. Reduced parking rates for maintenance contract customers. For enquiries please call 01379 870666 or enquire online.